Join hundreds of oyster fans for the silver anniversary of the Ontario Oyster Festival (#oysterfest). Enjoy fresh oysters, mussels and lobster while watching live bands and Ontario's best oyster shuckers in action. 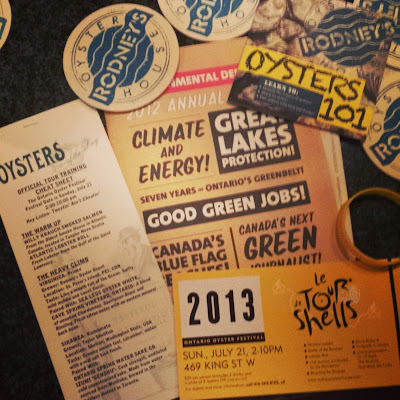 Help celebrate oyster culture and in doing so, support Environmental Defence (@envirodefence), Canada's most effective environmental action organization. They have raised over $100,000 to date! WHEN: Sunday, July 21, 2013 from 2PM - 10PM. 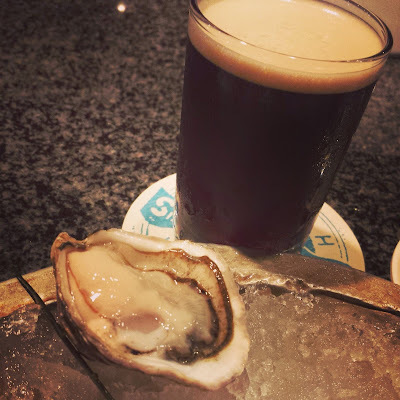 WHAT: Enjoy freshly shucked oysters, lobster, micro brews, live music, inexpensive drinks, competitive oyster eating and the best shuckers in the country duking it out all in support of Environmental Defence. For those that are not into seafood, Rodney’s Oyster House will be serving up Coq au Vin as well. MUSIC: Opening will be Festival perennials, The Waxbills. The closing act is the return of God Made Me Funky. Battle of the Bivalves Shucking Competition - 40 contestants compete for this year’s title and a chance to represent Ontario at the Canadian championships in PEI. 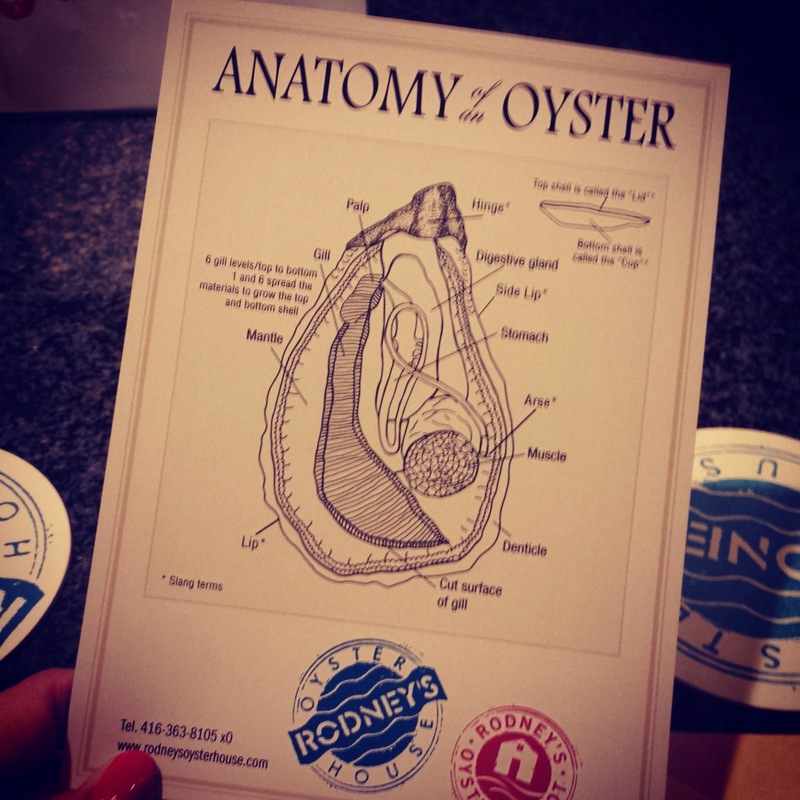 Winner from the Canadians goes to Ireland for the World Oyster Shucking Competition. Bicycling for Bivalves hands-free oyster eating competition. Contestants qualify during the day and then face-off on stage on stationary bikes where they have to slurp down 6 oysters without using their hands. Fastest sucker wins. 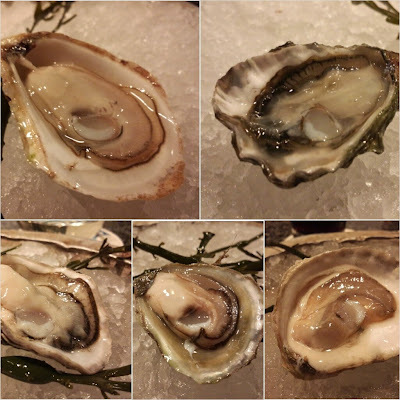 TICKETS: $35 per person and includes 2 drinks and a plate of 6 oysters or Coq au Vin. Tickets are available for purchase now by calling 416-363-8105 ext. 0, or at the gates. ALSO: Everybody gets a door prize to take home with them, wear and enjoy. A couple of weeks ago, I was invited to an oyster and seafood tasting event at Rodney’s Oyster House in advance of the Ontario Oyster Festival. 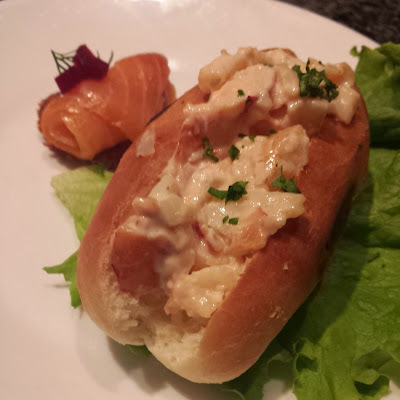 Our night started with good eats like this fresh Atlantic lobster roll with a side of Willy Krauch smoked salmon. 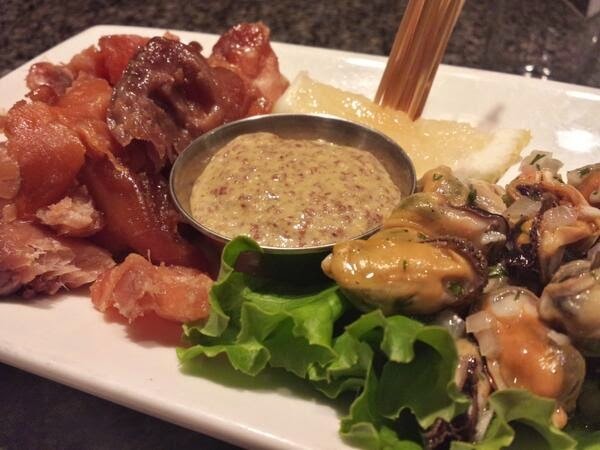 As well as a platter of aqua tech sugar cured salmon and house marinated blue mussels. After the delicious appetizers, it was time for oysters! 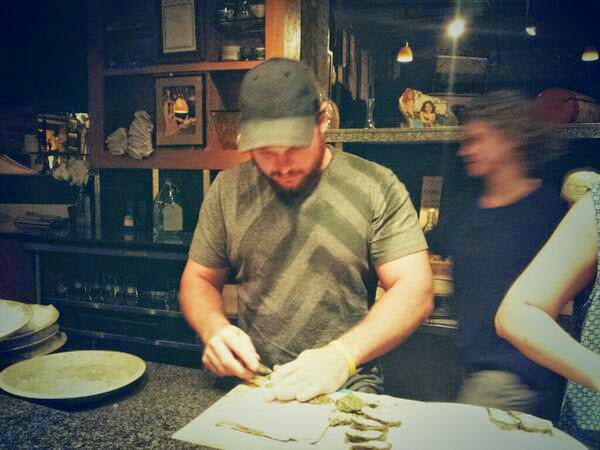 This is Eamon Clark (@ROHShucker) giving us a demo on shucking oysters. Eamon is a 5-time Canadian oyster shucking champion! The evening's "Oyster Lineup". Clockwise from top left: Prince, Kumamoto, Kusshi, Olympia, Belon. My personal favourite was the Kumamoto + Izumi Genshu Sake pairing! 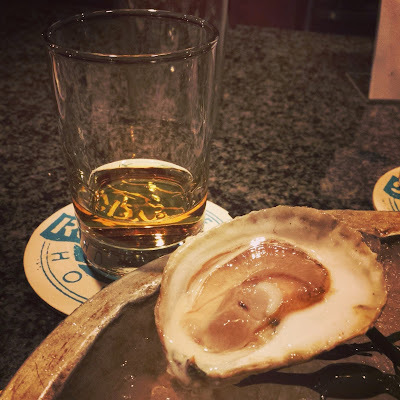 For more information on the Ontario Oyster Festival, click here.